It’s magic! With our spellbinding half price colour offer every Magic Monday to Saturday When booking a Cut & finish. Simply mention “Magic Colour Offer” when booking a Cut & Finish to receive this fabulous discount. *Terms and Conditions apply. Only available when booking a full price cut and finish, with selected stylist. Available every Monday to Saturday. Not to be used in conjunction with any other Peter Gotthard Hair offer or promotion and not available in Young Guns. Offer ends 31st March 2019. As part of our on going commitment to give clients the highest possible service and for client safety it is Peter Gotthard’s policy, before proceeding with a hair colour treatment, an allergy alert skin test is required. The test is required at least 48 hrs prior to the appointment, failure to do so will mean disappointment for you, as without full test results we cannot proceed with your colour service. We can only colour from the age of 16 years. If you have any questions relating to this part of our service please contact reception on 01423 504301. NB: £53.50 includes few highlights & Cut & blow-dry. We require 48 hour notice for a cancellation of an appointment. Some services are not always available. No available in December. 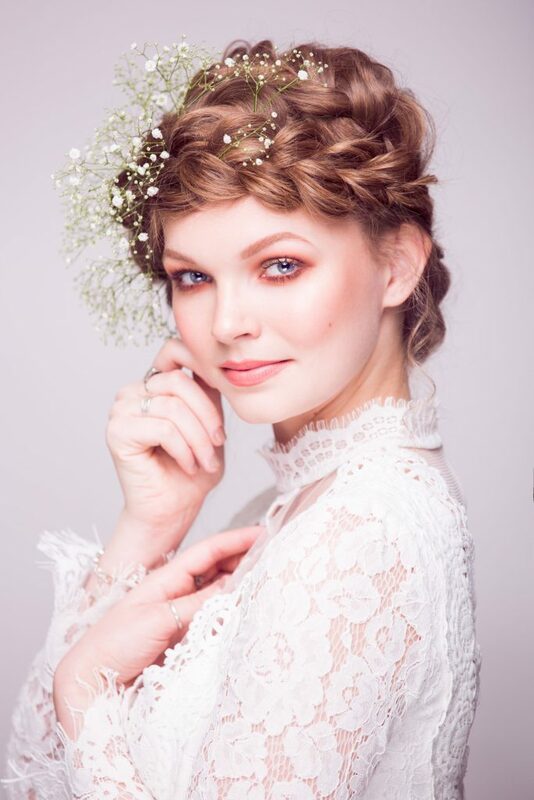 Haven’t visited Peter Gotthard Hairdressing before but fancy updating your look and the chance to be pampered in luxurious surroundings? 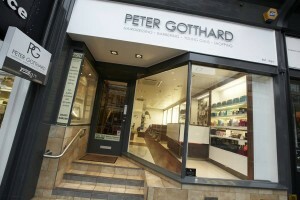 Now you can with 25% off a fabulous Cut & Finish at Peter Gotthard Hairdressing on your first visit. *Mention ‘First Visit 25’ when booking your appointment to benefit from this special discount. Offer available with selected stylists only. Not to be used in conjunction with any other salon offer or promotion. 25% off Cut and Finish offer for new clients only and not available in Young Guns or December. At certain times of the day you can have your hair cut and styled, permed or highlighted, and save 20% off normal salon prices. It couldn’t be easier – Simply call us to see if we have any standby appointments available. After 10.00a.m. if you would like an appointment the same day. After 4.00p.m. for an appointment the following morning. Remember the quality is the same – the time and price is the difference. To make a standby appointment at Peter Gotthard call: 01423 504301.